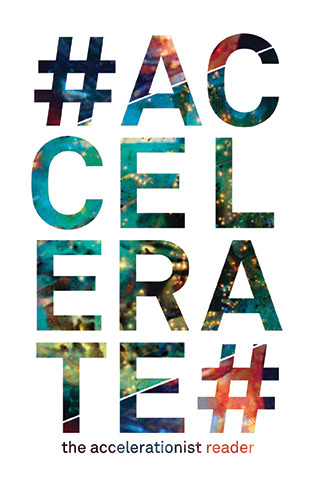 “Accelerationism is the name of a contemporary political heresy: the insistence that the only radical political response to capitalism is not to protest, disrupt, critique, or détourne it, but to accelerate and exacerbate its uprooting, alienating, decoding, abstractive tendencies. Reviews: Malcolm Harris (New Inquiry), J.J. Charlesworth (Art Review), Simon O’Sullivan (Mute), Alex Andrews (Review31), Orlando Read (Frieze). Commentaries: McKenzie Wark (Public Seminar), David Cunningham (Radical Philosophy).